Blogger Tyler Colman (a.k.a. @drvino) combed Twitter and came up a list of the funniest, most informative wine personalities including wine merchant Christy Frank, sommelier Rajat Parr and New York Times writer Eric Asimov. 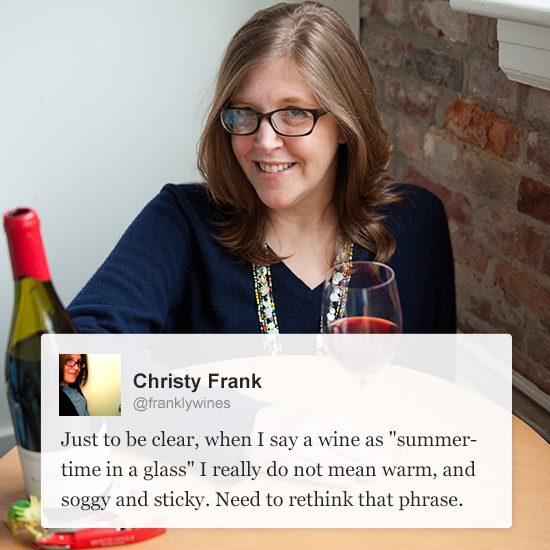 Here, 16 must-follow wine experts.